The start of a new year always brings the opportunity to set new goals and try new things. 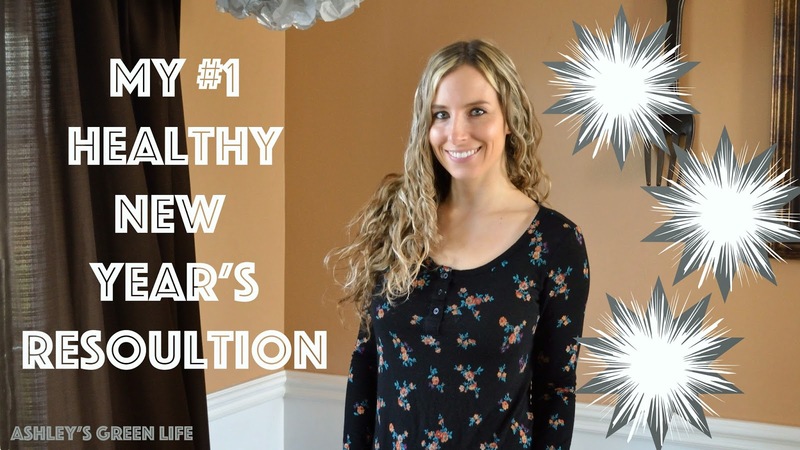 As a green blogger, others sometimes ask me what would be my top "green" or "healthy" resolution that I would recommend. Now although there's lots I would love to choose from, there's one that always tops the list for me. Drum roll please...start your day with warm lemon water! I love this tip because it’s quick, easy, cheap and can feel a difference in your body right away. 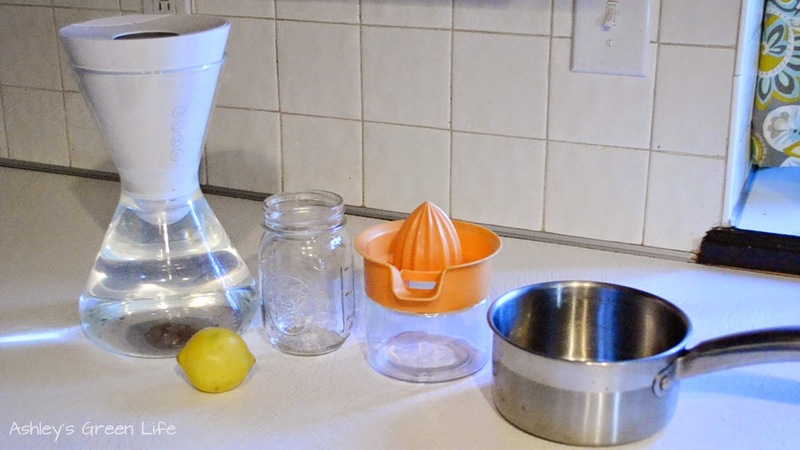 Personally I’ve been starting my day with warm lemon water for about 2 ½ years now (click here to read my original post on how I make it) and I couldn’t go without it. One of my favorite benefits that come from drinking warm lemon water is increased hydration. After sleeping all night, our bodies are thirsty and hungry. Drinking a glass of warm water quenches our thirst and gets us hydrated first thing. With this I feel like I make better food choices and it encourages me to stay hydrated throughout the day. Another benefit is that the warm water gently stimulates your digestive tract often to help remove the food from the previous day and make way for the food from the new day. (aka you may need to head to the restroom shortly after drinking this). A last benefit comes from the lemons in how they give you vitamins and minerals, and some fiber from their pulp, but they also help our bodies become more alkaline. 1. Add your water to a small sauce pan and turn the heat to high. with a few little bubbles. Usually takes 3-5 minutes. You definitely don't want it boiling! the juicer and twist away. 1 1/2 cups of warm lemon water. That’s basically all there is to it! In case you’re wondering, I’m usually pretty hungry when I get up in the morning, so after drinking this I go right to eating my pre-workout snack or breakfast smoothie, I don’t wait any extended period of time or anything like that. Other things you could add to your lemon water include sprinkling a pinch of cayenne pepper or some grated ginger. Also, you could vary the amount of lemon juice used. Some lemons are bigger, so you can just use half, and some lemons are smaller and use can use them all, it’s really up to you. I like a lot of lemon flavor, so I usually do a full lemon. Citrus Juicer Questions: I use a citrus juicer from Chefmate that I got from Target for $4 a few years back, but it doesn't seem to be in stock any more. So you could find any that work for you on Amazon or Target, but here's a cool one: Norpro Stainless-Steel Citrus Juicer Press $20 off Amazon.com. The benefit of using a citrus juicer is that it will make your warm lemon water much easier and cleaner each morning. Now if you don't have a citrus juicer, no worries. Just cut the lemon in half, and carefully cut off the peel, leaving as much of the lemon as possible. 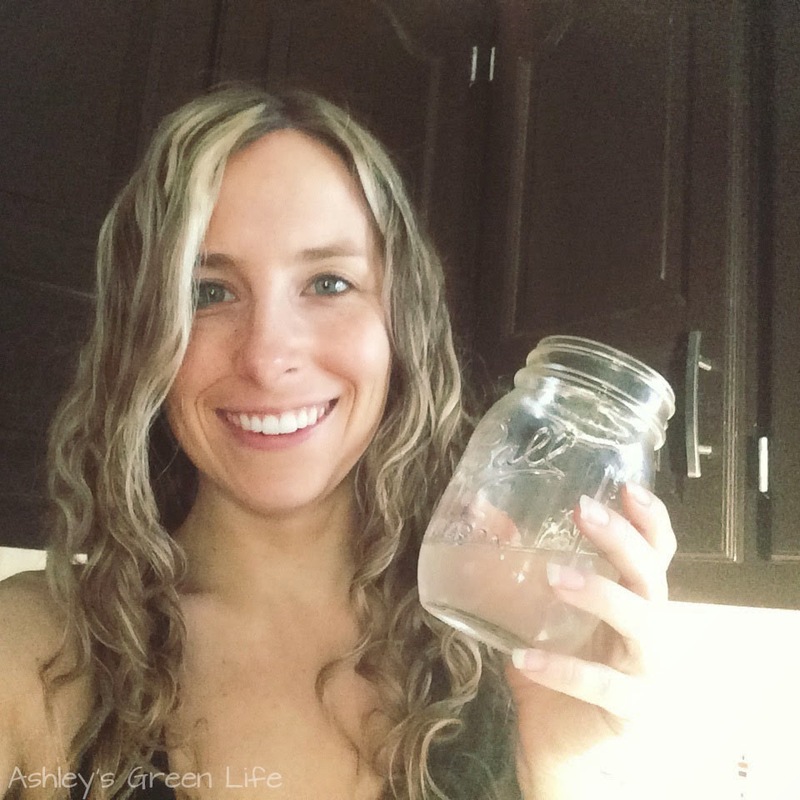 Take the "naked" lemon half and squeeze it into your warm water. Yes, this method is messy, but it will get much more juice out of the lemon than just cutting it in half and leaving the peel on. So there you have it my #1 Healthy New Year’s Resolution. In case you’re wondering, my personal New Year’s Resolution for 2015 is to slow down and give myself a chance to rest and reflect. Trying to balance my job as a teacher, this job as a blogger/Youtuber, and my job as a mom can get a bit crazy at times and I find that I’m always trying to fill every minute of every day with something productive that I can cross off my to-do list. So my goal for this next year is to give myself a chance each day or week to just relax and do nothing. Maybe just play Legos with my girls, or write in my journal, or just take a nap. Basically set the intention of doing nothing for a certain period of time so I can recover and recharge this way I’m ready to go with more creative ideas, more love for others, and I have more energy for the work I really want to do. Obviously it’s not the most measurable goal in the world, but I feel it’s a worthwhile one that can help me not feel so frazzled and frantic all the time. So we’ll see, I’ll try to keep you posted. 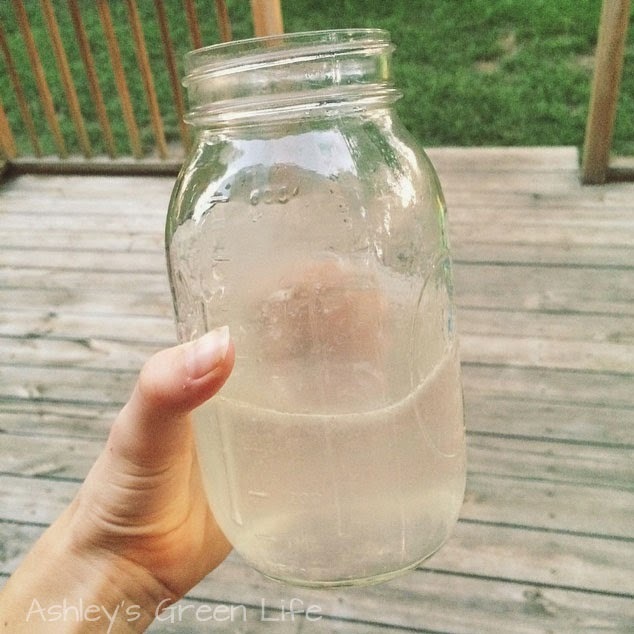 Now that you know my favorite New Year’s resolutions, Will you give warm lemon water a try? What goals are you setting for the next year? Post them below; I’d love to hear them. Happy New Year and I'll see you for some more green posts in 2015!